The complete rear seat assembly seen here has been developed to match in appearance our leather-faced Bucket & Suffolk reclining front seats. 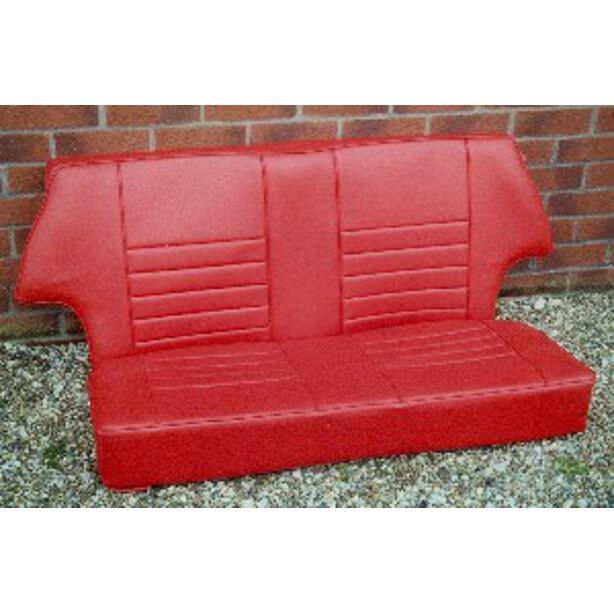 The complete rear seat assembly seen here has been developed to match in appearance our Bucket & Suffolk reclining front seats. Fitted to all saloons of this period. 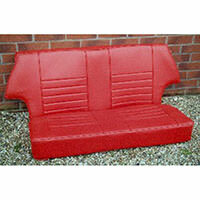 Shaped to the original design but made in modern day specification foam. 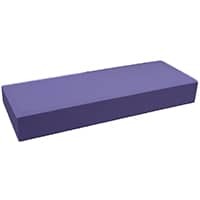 Modern-type foam cushion, cut precisely to shape. 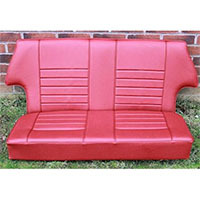 Foam is ready to accept a new seat cover, which is glued to the top surface, then the seat skirts are turned over. 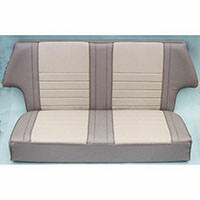 This leather seat kit has been developed to match the appearance of the leather Bucket and Suffolk reclining front seats. This design is based on the earlier Mini Cooper Mk.I style of the 1960's. 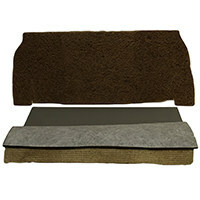 The seat covering kit is to replace your old seat covers using your existing frames and foam cushions. 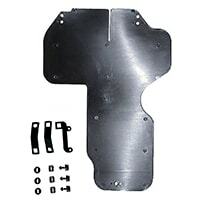 Rear seat pan edge finisher. Pushes over the metal lip just in front of the rear seat. 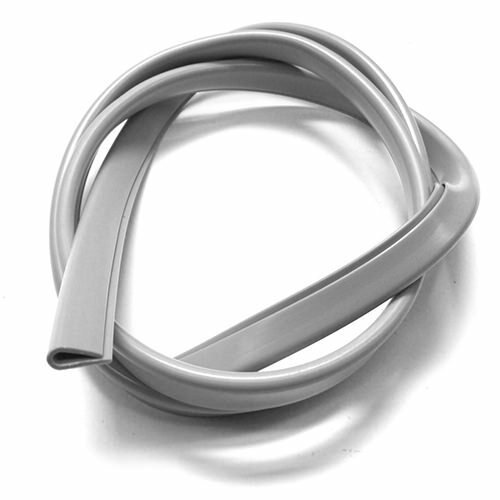 Reproduced in the original grey color that was used on Mini Saloons up to around 1990. 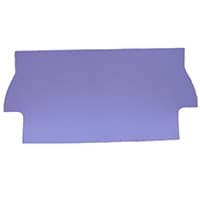 Rear seat foam and padding kit for the very early, 1959-60 Austin and Morris Mini saloon.